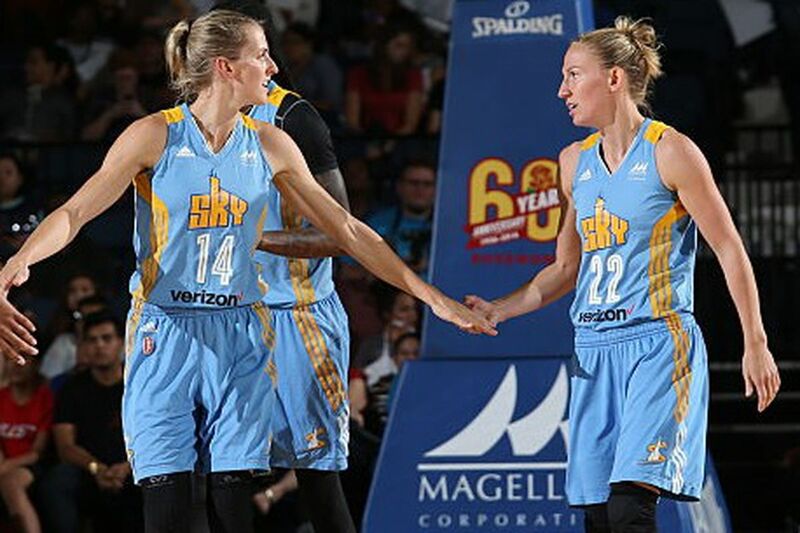 Covering the WNBA and women's basketball. 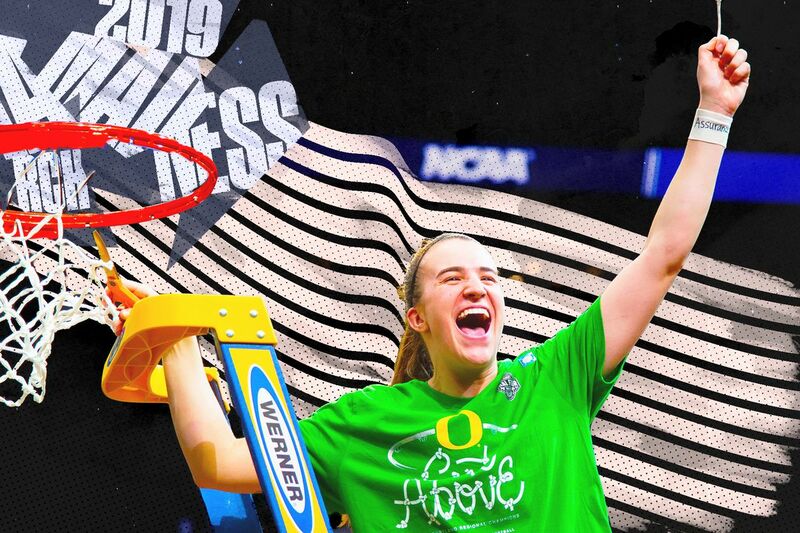 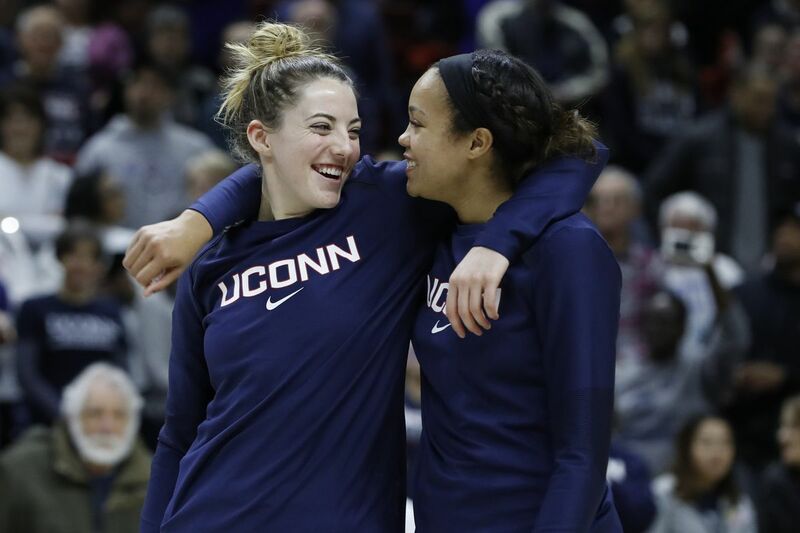 Women’s NCAA tournament Sweet 16 preview: Get ready for the potential upsets and favorites? 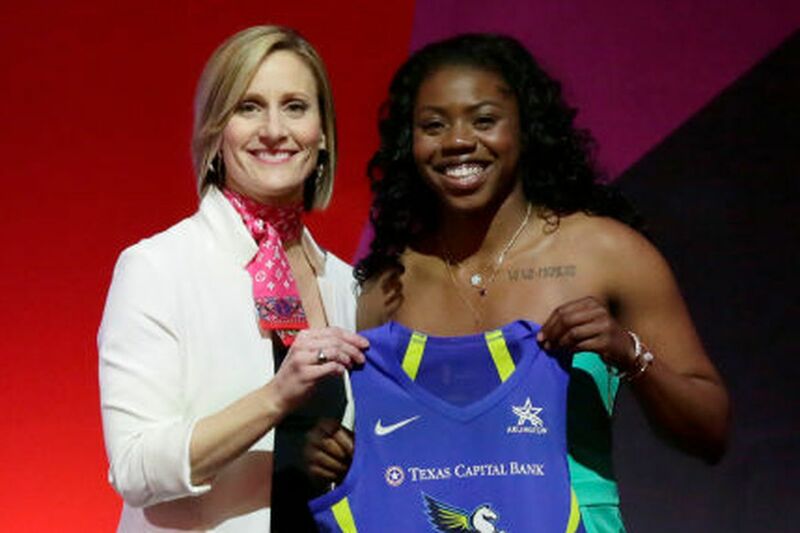 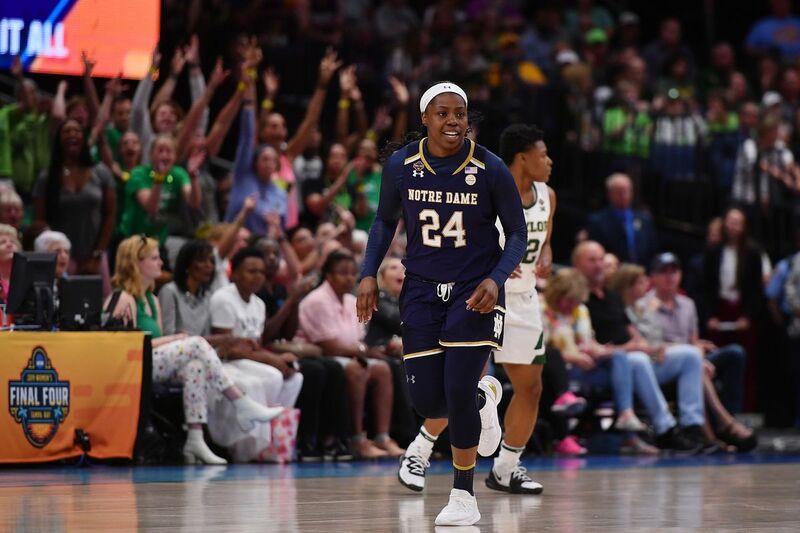 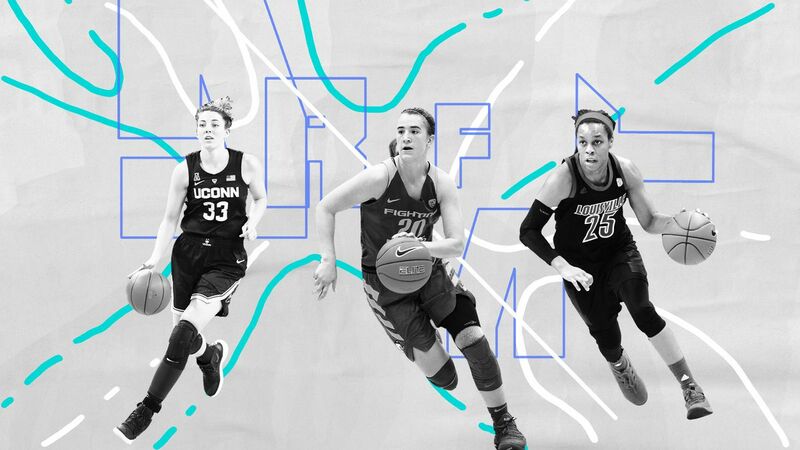 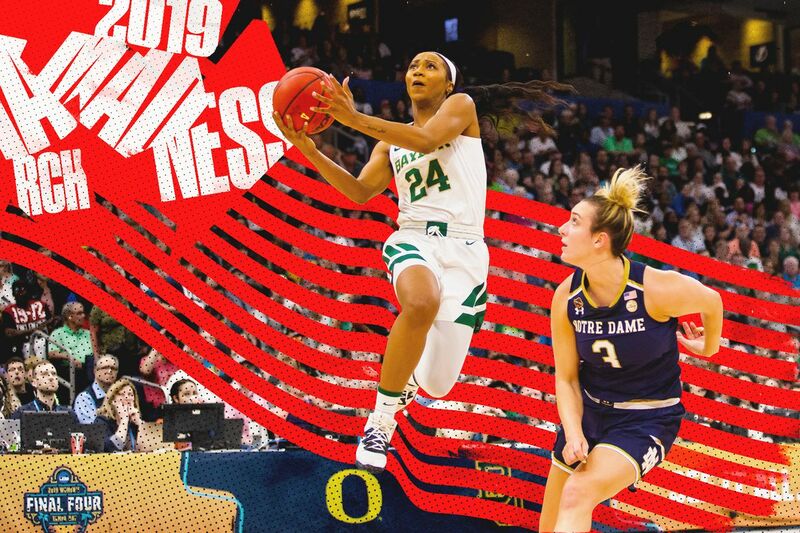 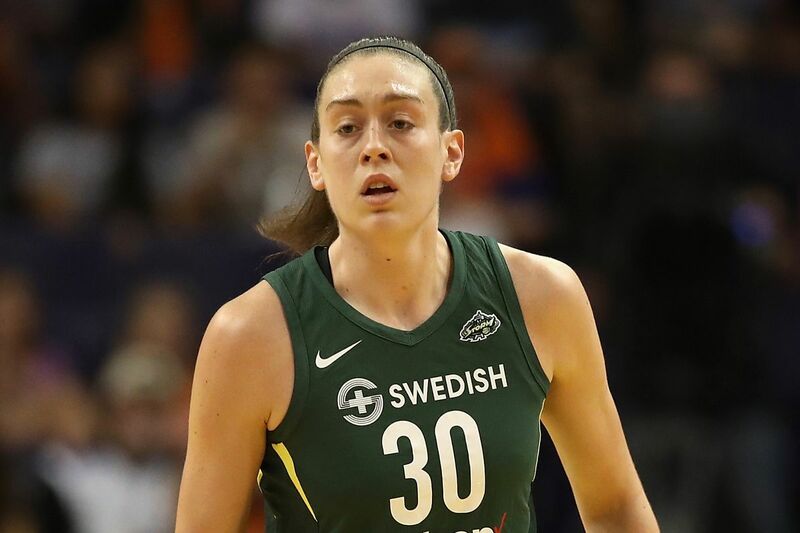 Which WNBA prospects could a deep NCAA Tournament run help the most?